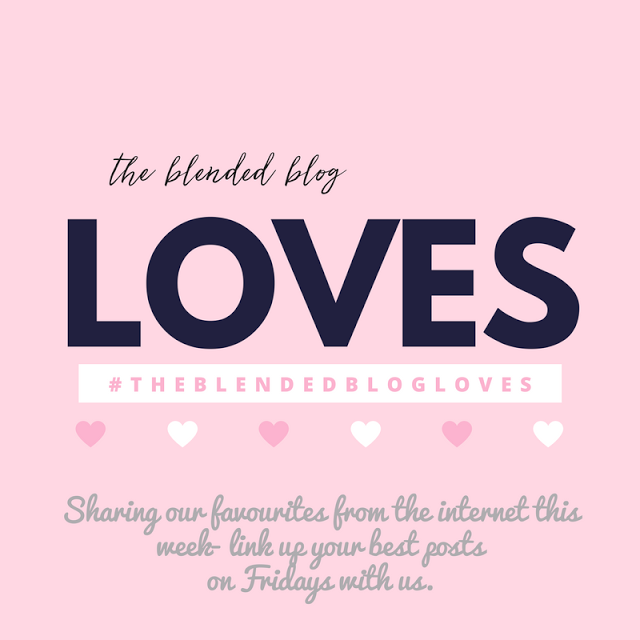 Here is what I'm loving this week! Really is there anything better than a freezer pie during the heat of summer? 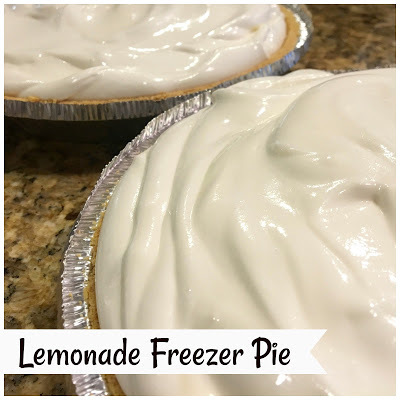 Lisa's freezer pie looks delicious and super easy to prepare! I don't know about you, but in Texas right now the struggle is real to keep makeup in place! 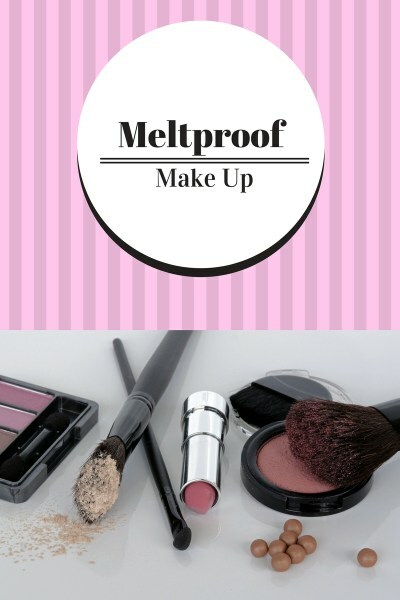 Kellyann shared some tips for meltproof makeup. 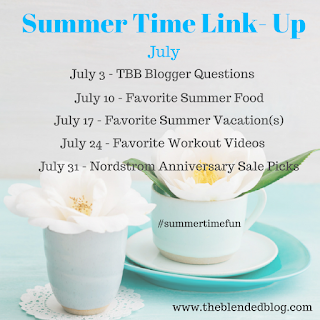 And seriously you guys, if you missed the Summertime Link-up on Monday you most go here and watch the video! 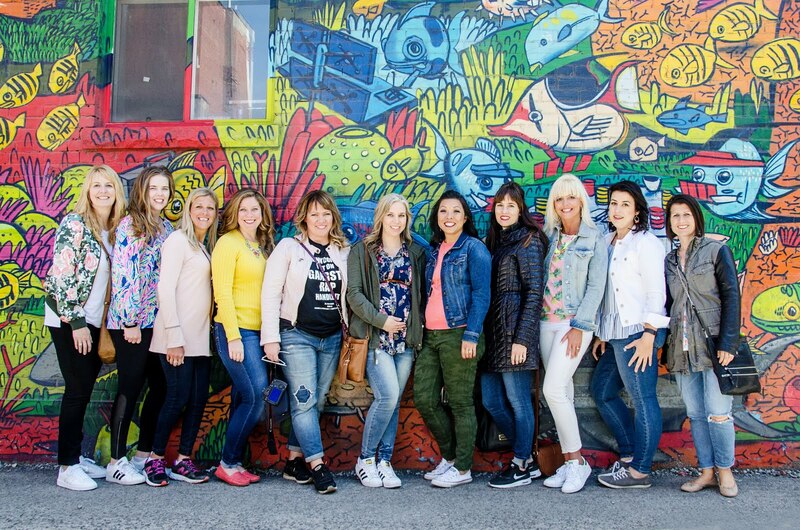 These ladies always inspired me and made me laugh before but this is so great. 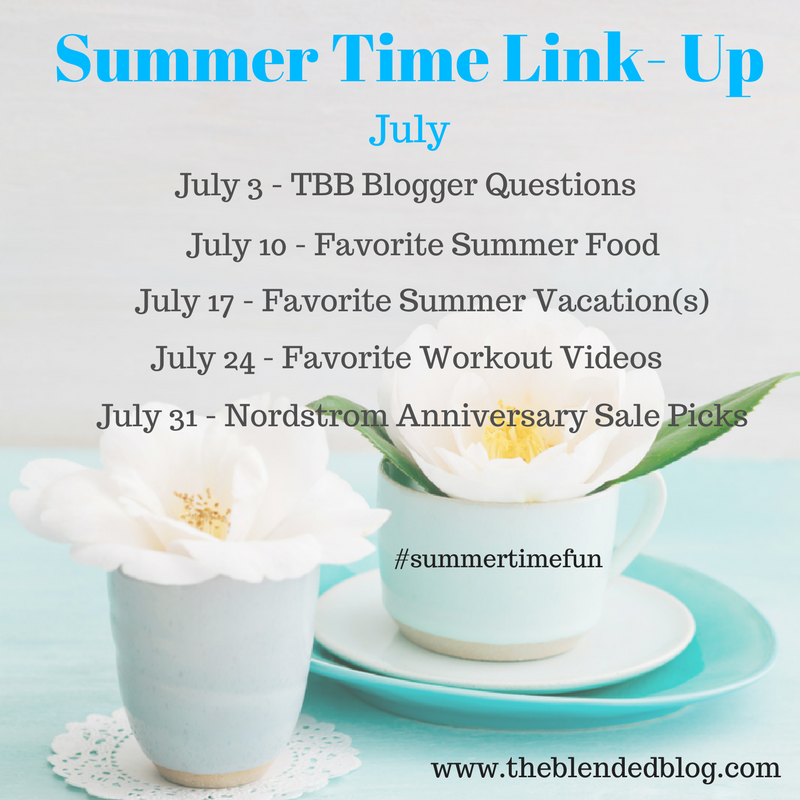 Be sure to come back on Monday and link up your Nordstrom Anniversary Sale Picks for the last installment of our Summer Time Link-up! Now grab your favorites for the week and link-up!